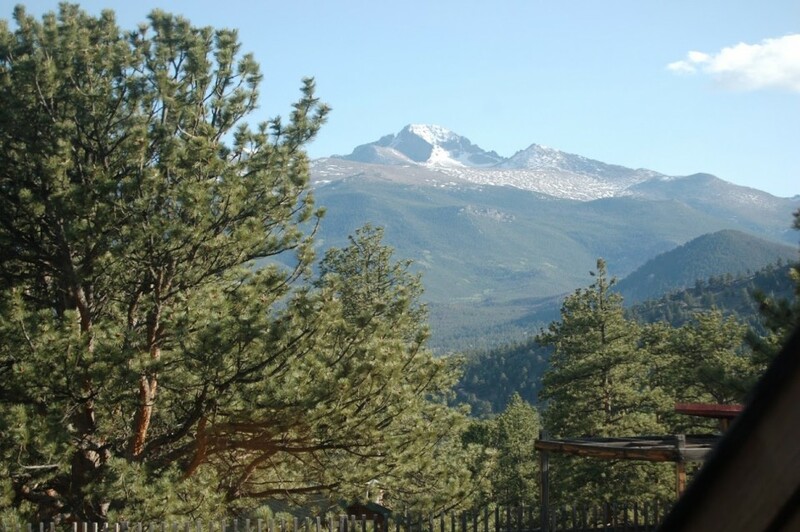 Come relax and get away from it all in this renovated condo with spectacular views of Longs Peak and many snow-capped mountains. 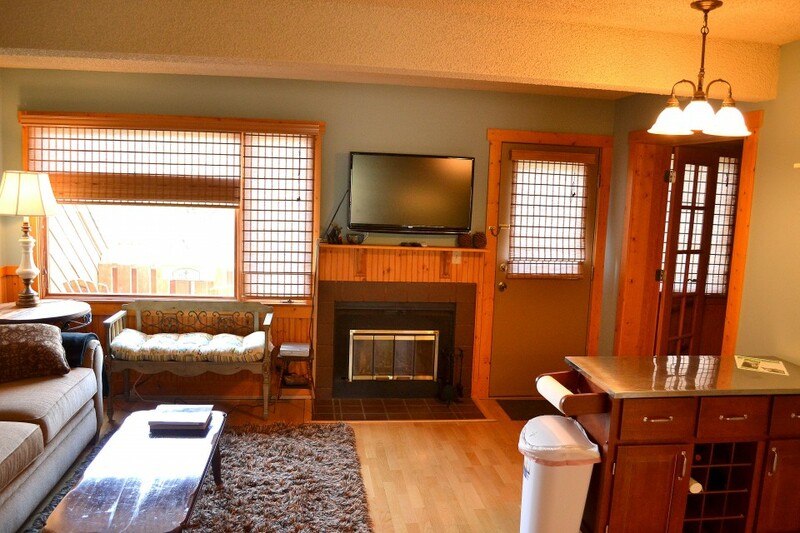 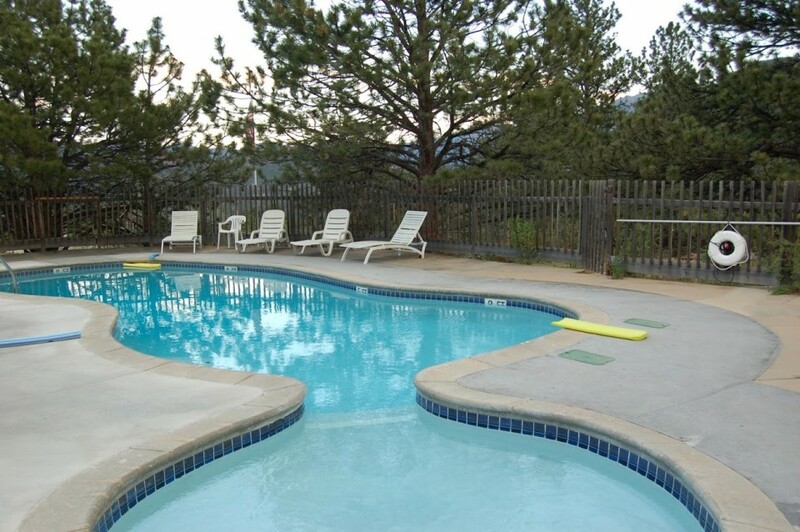 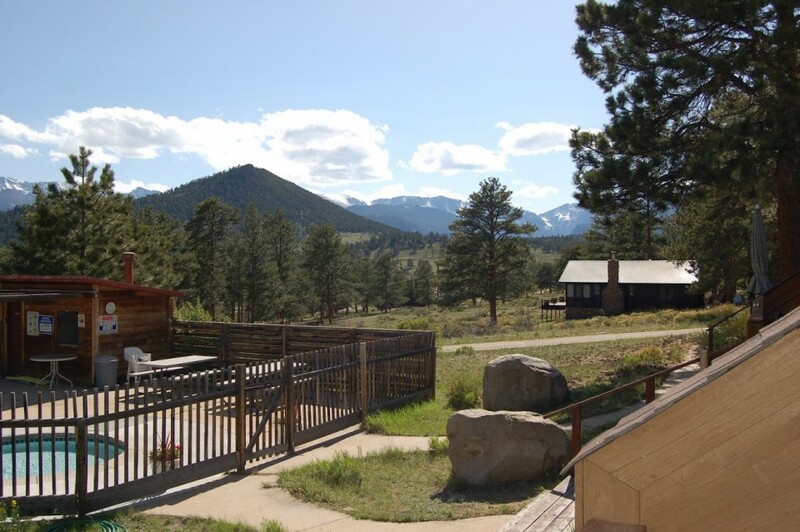 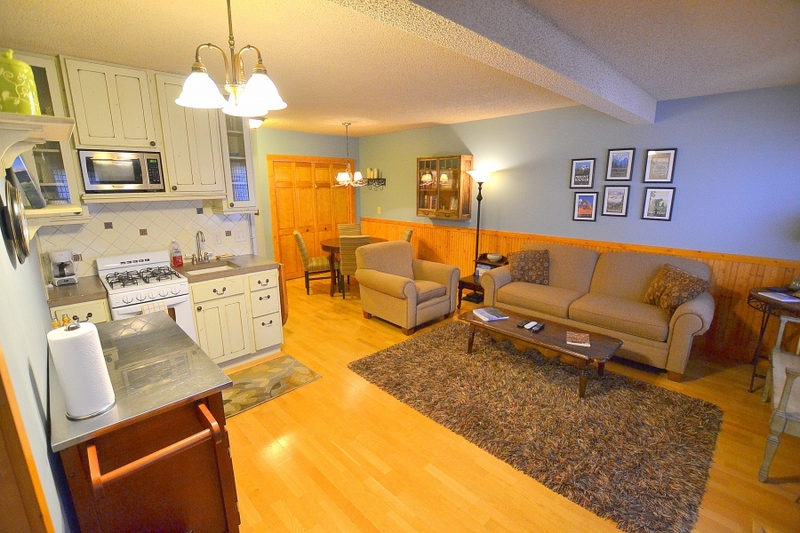 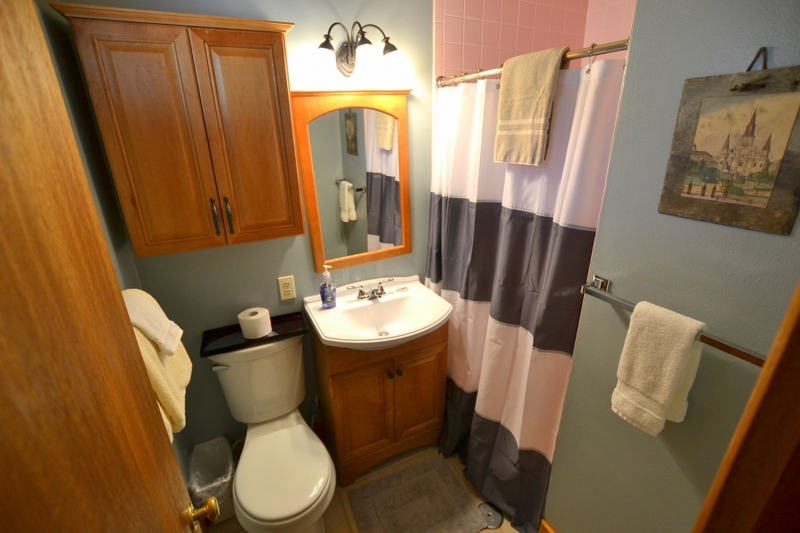 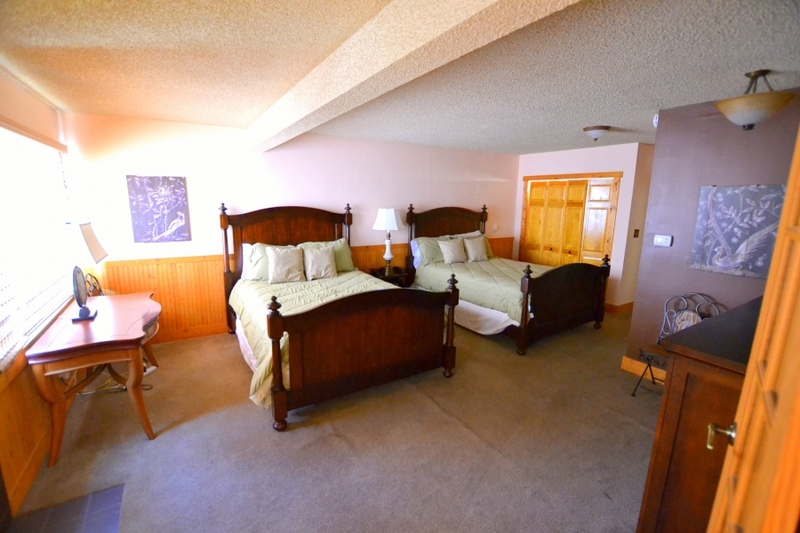 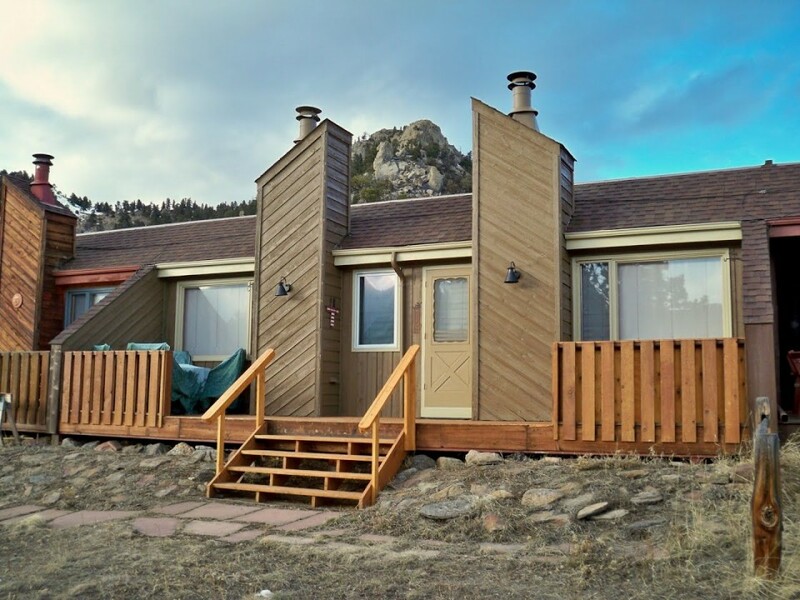 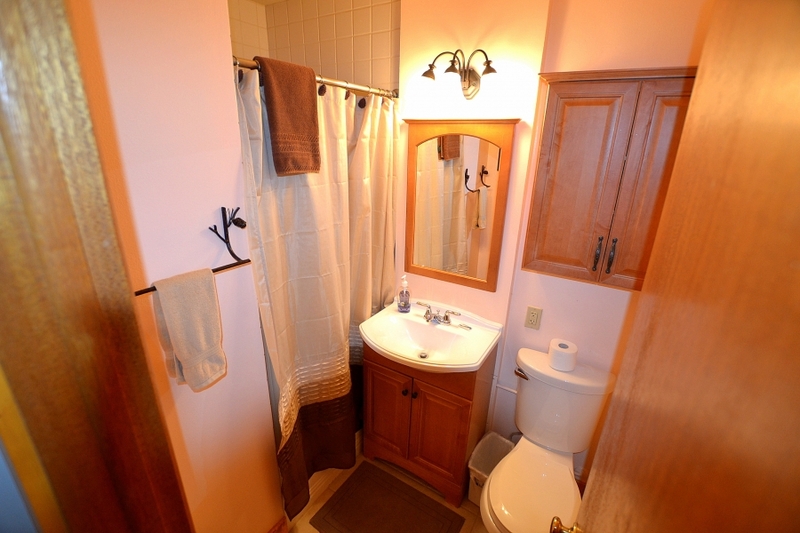 This condo has everything you will need to enjoy Estes Park and Rocky Mountain National Park. 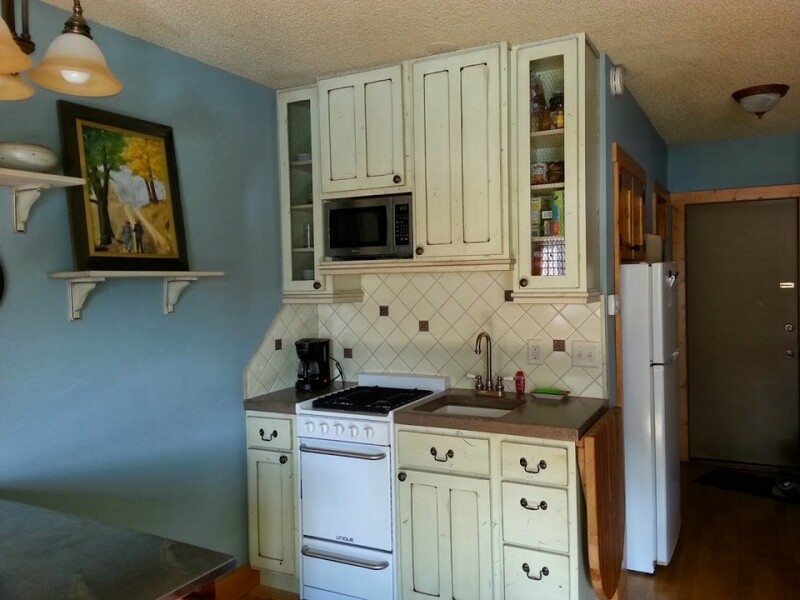 There is a kitchenette to make your meals. 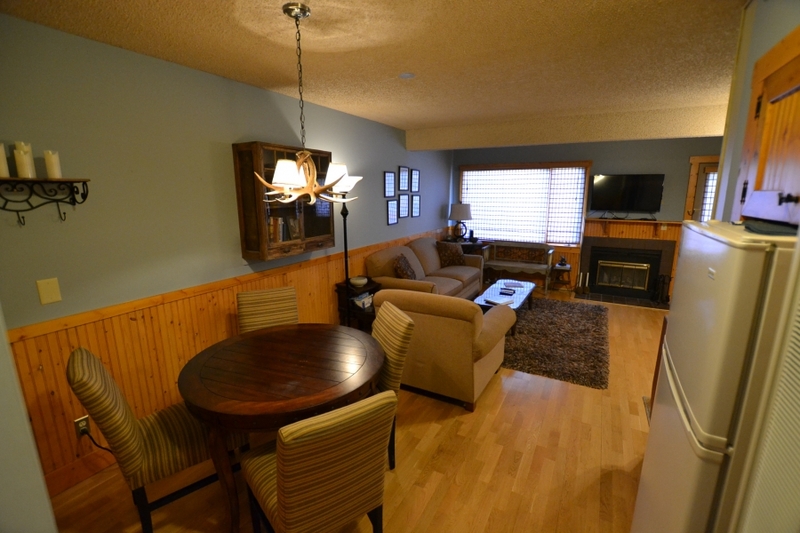 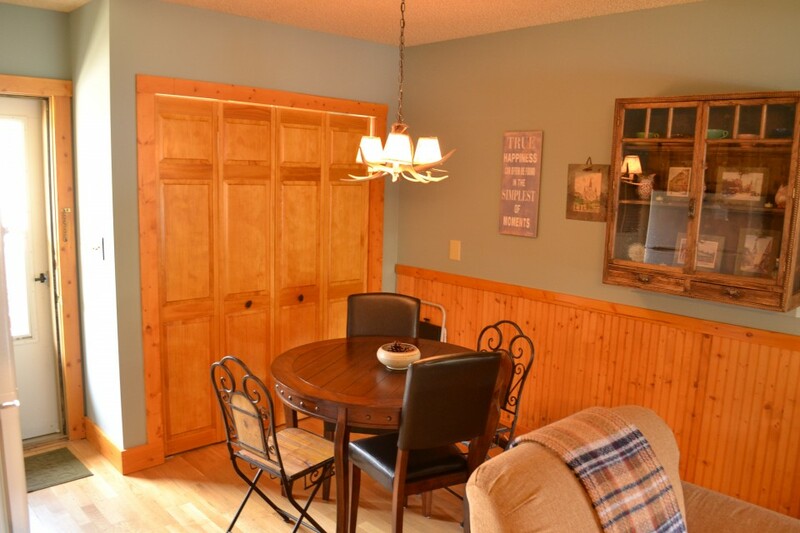 A comfortable living and dining area to enjoy the views and good company.